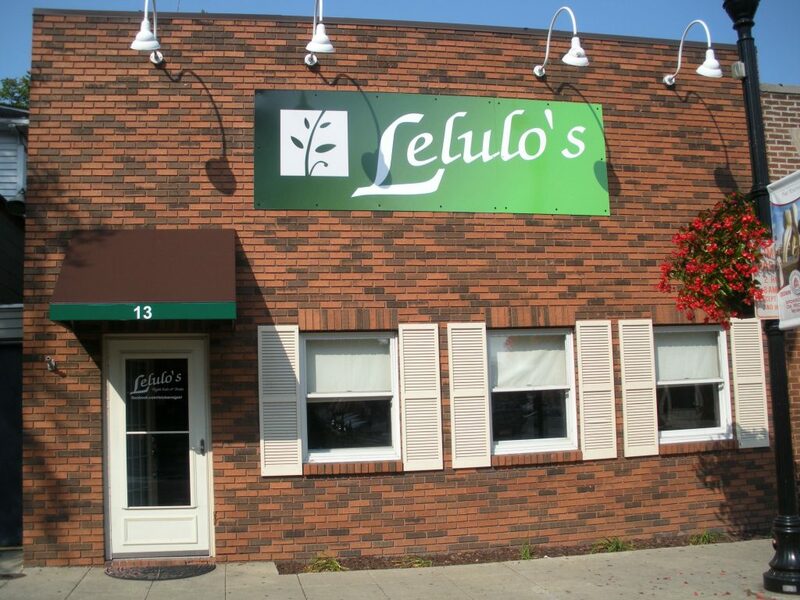 Lelulo's is an All Vegan Eatery with a Dedicated Vegan Kitchen! With Eats & Treats available, we offer several gluten free options, and nut free and soy free options are available upon request! Raw desserts are also available! We specialijze in customizing and can work with most any dietary limitation. We also work with most any theme for your party or event! Mostly a grab & go style eatery, with limited indoor and outdoor seating. Catering and special orders available. *gluten free options are available daily, and nut and soy free options are often available and always available upon request. House made seitan marinated in our own barbecue sauce and served over miso slaw. Rounding out your plate is our creamy mac and cheez and corn bread. 2 corn or flour shells filled with our custom cauliflower walnut blend seasoned to perfection, topped with roasted veggies, crunchy cabbage and our own taco cheez sauce. Fiesta Salad of beans, fresh veggies and creamy dressing pair with crisp corn chips. Non-GMO Soy, marinated in our own special flavor blend; comes on a garlic toasted bun with house made mozzarella, and mouth watering giardiniera. As if that wasn't delish enough, crisp pan seared hash is served on the side, topped with cheesy sauce and ranch drizzle. Wraps available as the perfect grab & go option! We keep it interesting with weekly rotations of what’s inside! Rotations include, Tofu Salad, Curry, Rainbow & Pesto Quinoa, Pizza, Caesar, & more. Creamy house made mac & cheez nestled between buttery toasted bread with caramelized onion and roasted cherry tomatoes. Epic deliciousness! Our popular blend of veggies, beans and grains seasoned to perfection & topped with mesquite stir in cheddar sauce. Served with a slice of cornbread. A region favorite, Creamy Lemon Rice Soup, made plant based! Served with house made croutons. Check to see what other soups may be on special or featured! We give you something new every week! Just like the wraps, every week we have a new featured option to take you off the beaten path a bit. It’s best to check FB or call to find out what’s cookin! Endless flavor options! 2-3 options available at any given time. The basics are available but we keep it fun with custom, seasonal, and signature selections! Contact us or stop in to receive a full list of what’s available. Custom, themed and classic cakes available! Prices vary based on flavor, size, and theme. Call or come in to discuss how we can help sweeten your event! Wedding cakes also available! Calling all Cookie Monsters! We carry a wide variety to entice your taste buds! Classics, spins on favorites, Lelulo’s Exclusives, as well as seasonal sweets always available. Ask us about creating a custom cookie tray for your next event! Starting at $2.50 Always keeping it interesting and fresh with lots of variety and flavors! We rotate many of our treats to keep things fresh and fun! There is just no end to the deliciousness we come up with! Lelulo's is available to cater most events and can work with most any theme! Contact us today at lelulosvegan@gmail.com to learn about how we can help you Share The Yum!!! 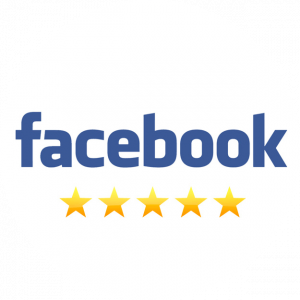 Follow us on Facebook for news, contests, and weekly specials! The word on the street is looking good! 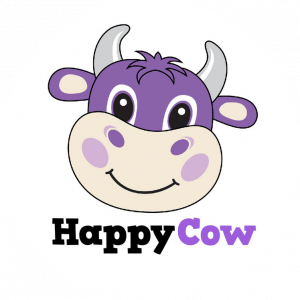 Fantastic all vegan addition to NWI! Everything is delicious! There are so many items to choose from and each of them has their own touch of love put into them when being made. You won't be disappointed! I ordered three different flavored cupcakes for my daughter's second birthday. Lelulo's was super easy to work with. They got my order exactly right and delivered right on time. The cupcakes were gorgeous and everyone (non-vegan family) enjoyed them. Highly recommend the banana and Neapolitan flavors. 🙂 I will definitely be ordering again. Today we had the French dip sandwich and cookie dough brownie! The best meal I've had yet from this place, and everything has been delicious. This sandwich topped any vegan meal I've had in Chicago. Glad to have so many delicious options so close to home! !